Provide insight to protect, manage, and grow your business. Let’s face it, you can’t be everywhere at once. With digital surveillance, you can enjoy peace of mind knowing the activity in your business is monitored—anywhere, anytime. With 5 North Media’s ICRealtime technology, digital surveillance is more than just added security. Surveillance is a positive management tool that helps to improve employee productivity while also preventing theft and dishonest claims, all at an affordable monthly lease fee. Our systems provide a secure network which eliminates any unwanted access to your computer and DVR and our real time remote viewing is accessible through applications designed for iPad, iPhone and Android devices. 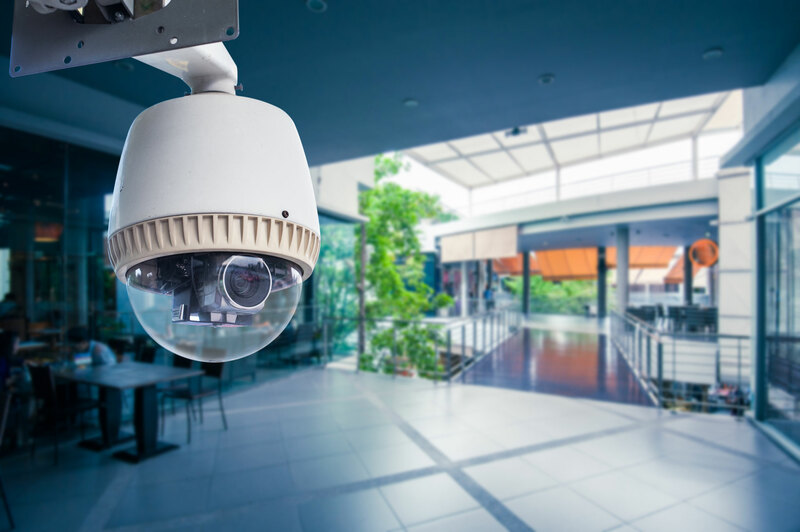 Our fully network integrated and analog systems allow you to monitor your business from any internet connection and our DVRs allow for simple video storage and retrieval and can provide tamper proof images as legal back up. Our experts provide the full design, technology, installation, and servicing of a system to help protect your business and help it to operate with greater efficiency and profitability.